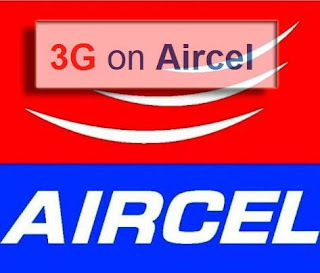 In this post you will get some useful short codes for your mobile operator to know your Mobile balance, Activate or Deactivate Services, how to check 2G/3G Internet Data balance, How to Balance Transfer, DND service, Value Added Services Activate/Deactivate, and many more useful secret codes for Aircel, Airtel and Vodafone, which is very useful for the Mobile Users. 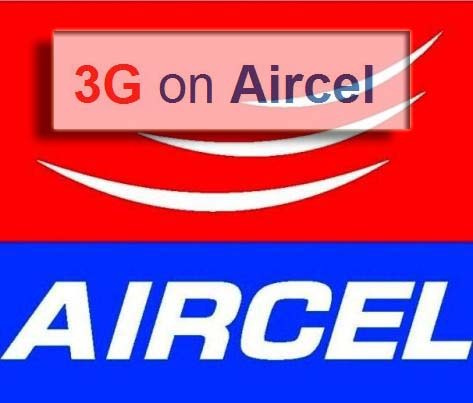 Aircel Secret Codes to check balance, balance transfer, 2G and 3G balance check, DND service, 3G activation, Free 3G mornings, Best Internet Plans, Local balance check etc. Airtel short secret codes for balance check, 2G and 3G data balance check, DND, stop unwanted services, GPRS balance check, Balance transfer, Gift service, 3G activation etc. Balance Transfer - Use Airtel Gift Service *141# and Choose Options. 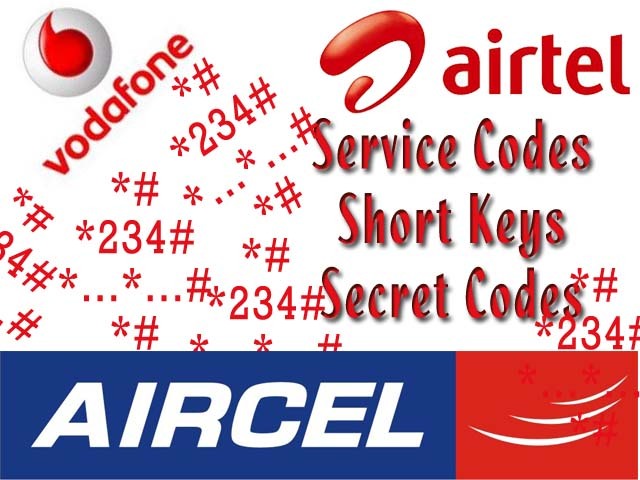 Vodafone short secret codes for 2G GPRS balance check, SMS balance check, 3G activation etc. The Telecom Regulatory Authority of India (TRAI) has introduced this service, where you can deactivate all unwanted services which activated on your mobile No. by dialing 155223 (Toll Free) and it's common for all Mobile Operators in India. You can get some more codes here Airtel and Aircel Service Codes/Short Keys For Balance Check, Daily Pack, Pocket Internet Balance Check and Deactivate Services etc.